1. GO TO CLASS TO MAKE SURE YOU HAVE THE CORRECT BOOKS. 2. RETURN DATES ARE LISTED BELOW. If you wish to return a book that has not yet been delivered, bring your “PINK” order form to the bookstore and we will cancel the order. Refunds will be given according to the tender used in purchase. BUYBACK will take place during finals week. The following dates pertain to ALL students. Online Ordering for Fall 2019 Pre-packs Open 5/3/18 until 8/5/18. 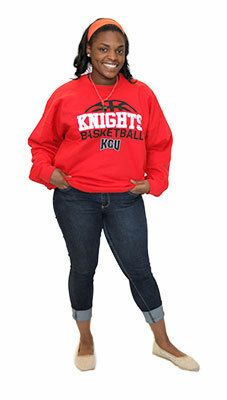 Graduate and Nursing students must pre-order books if using the KCU Campus Store. All students should check the textbook listing for Spring as some books must be pre-ordered through KCU. Bookstore hours during add/drop period will be posted on the door of the bookstore depending on available workers. After that time, our hours will be posted for the semester. Pre-orders will be available for freshman pick-up on Friday, August 16th. Undergraduate orders will not be shipped.